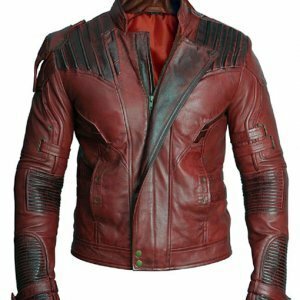 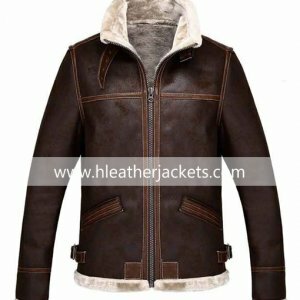 Rock your winter’s look just like the raucous music, with the uniquely designed Brown Distressed Jacket that is made up of genuine leather while the inner body is covered with the blend of polyester and cotton. 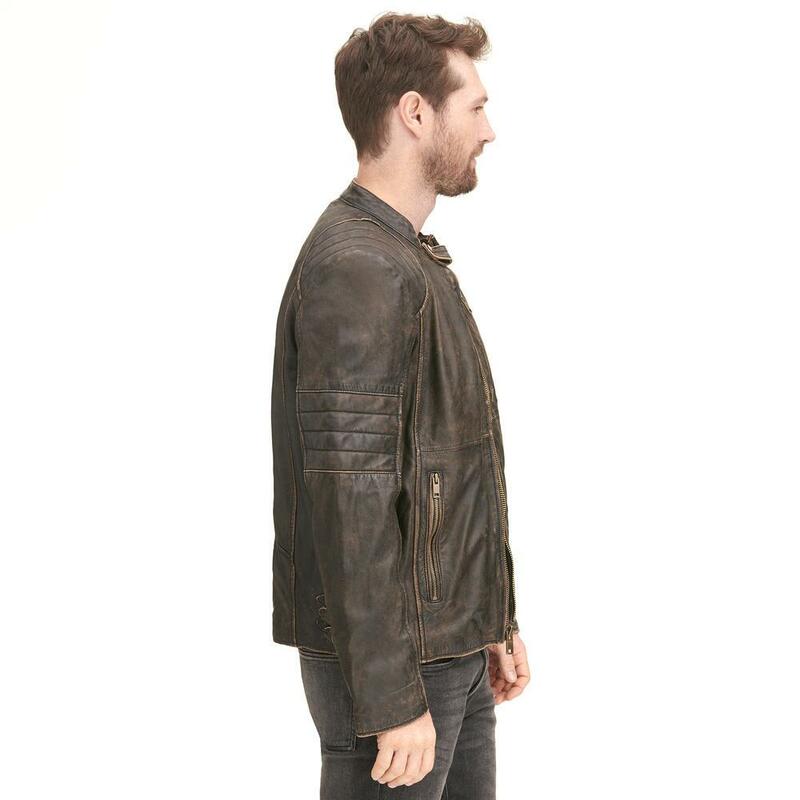 The jacket is a perfect outfit for cold weather. 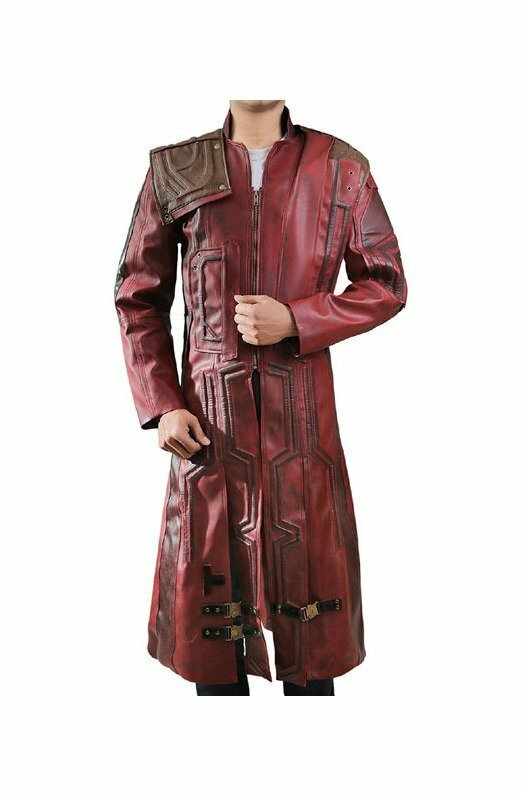 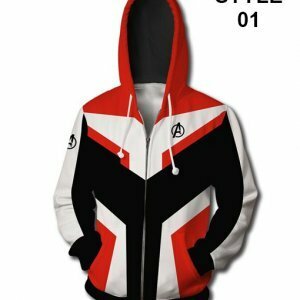 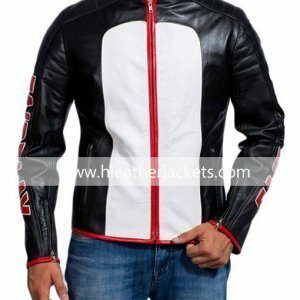 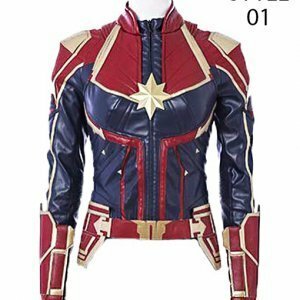 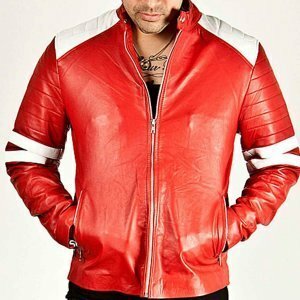 The jacket features a full zipper placket on the front and on the top it has snap tab collar. 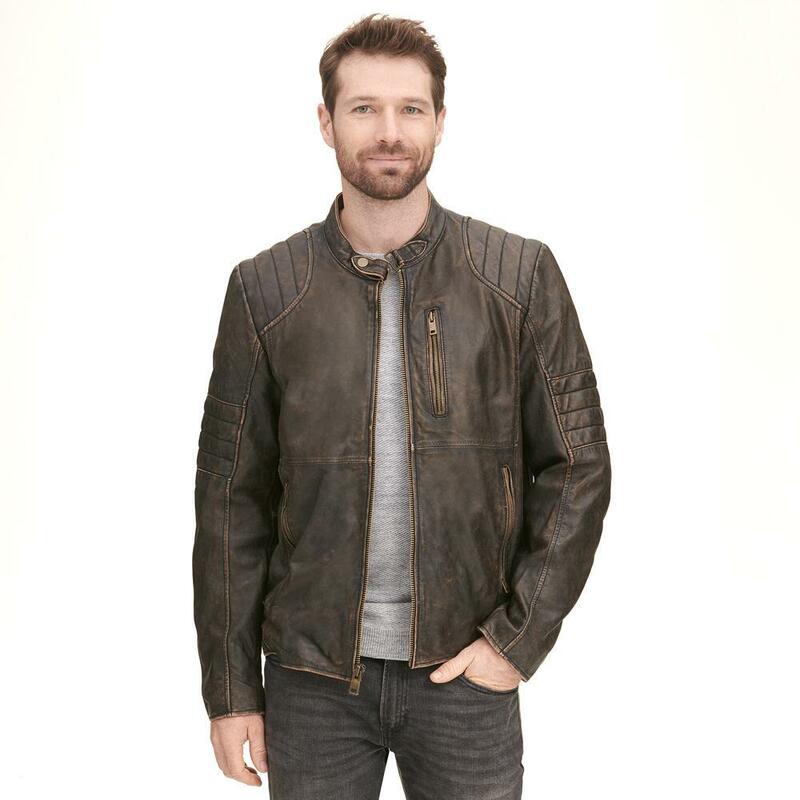 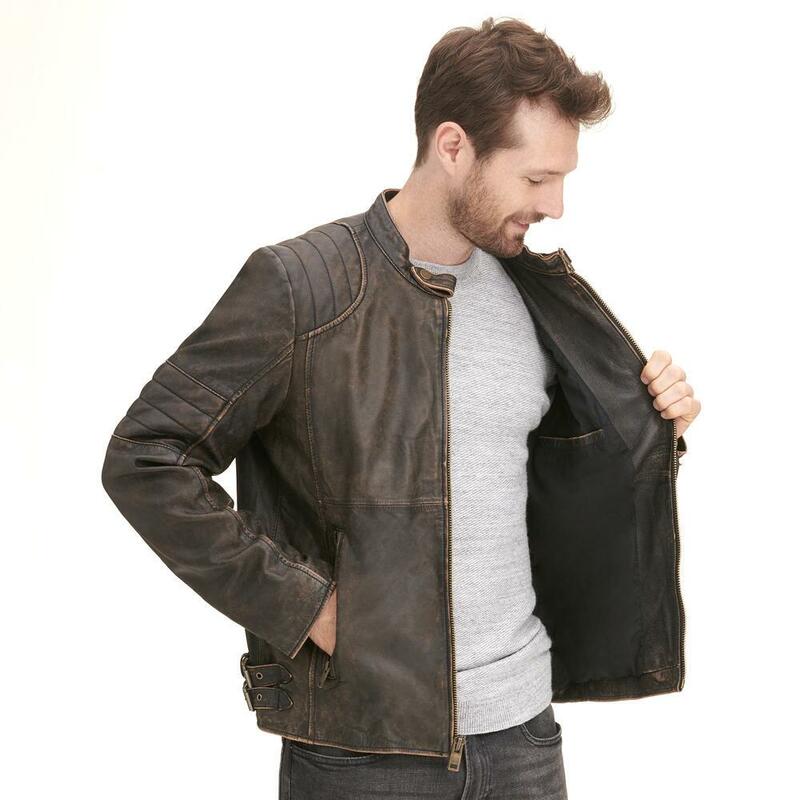 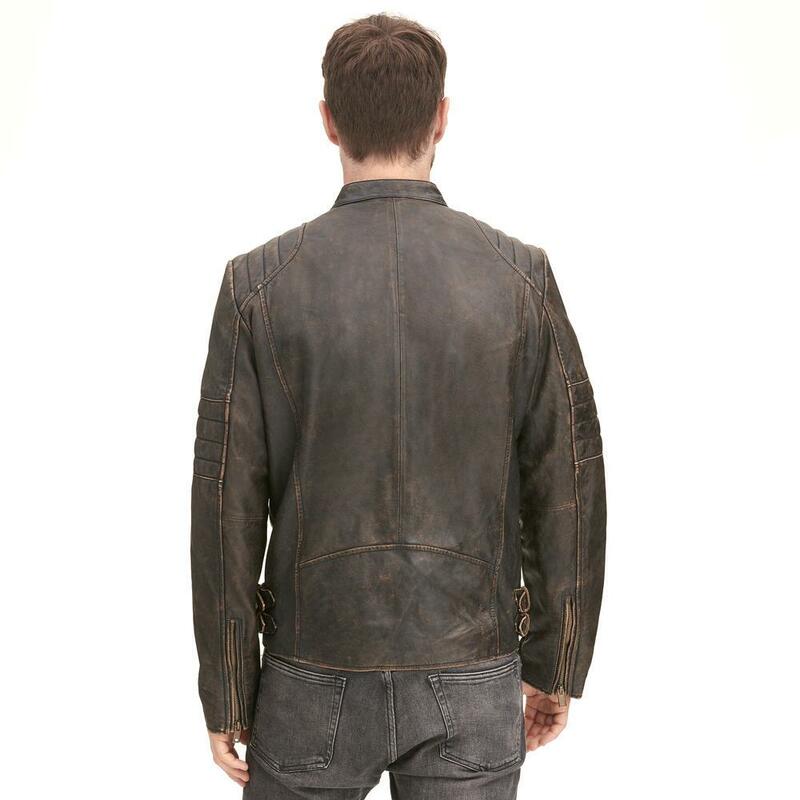 The sleeves of Mens Brown Distressed Leather Jacket are styled with the patches on the elbow with a contrasting trim while the cuffs are also covered with zip. 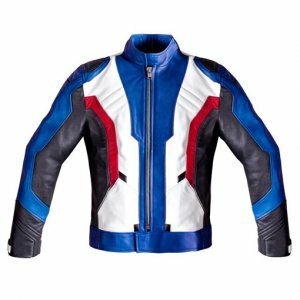 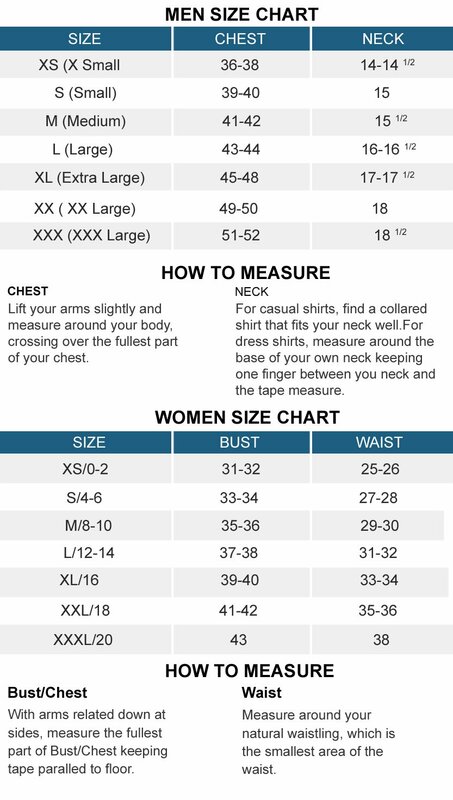 There are two zippered pockets to slide in your hands when the cold hit hard and other two are zippered given on the chest side. 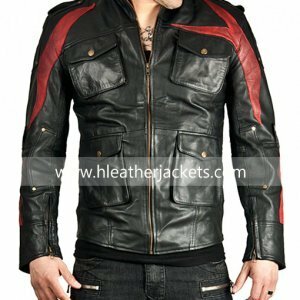 The shoulders areas are designed with contrasting stitching and there are two more pockets given on the interior side.